Hard to believe, but this photo walkshop will be the 100th! To celebrate this free walk will be more of a fun get together and less walkshop. 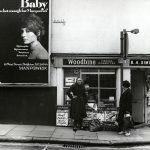 If you’re one of the 100s of photographers who have come on the 99 previous walkshops please come along, if you are new to photo walkshops, come along too…the best celebration of reaching 100 is just getting photographers together for a walk with their cameras. 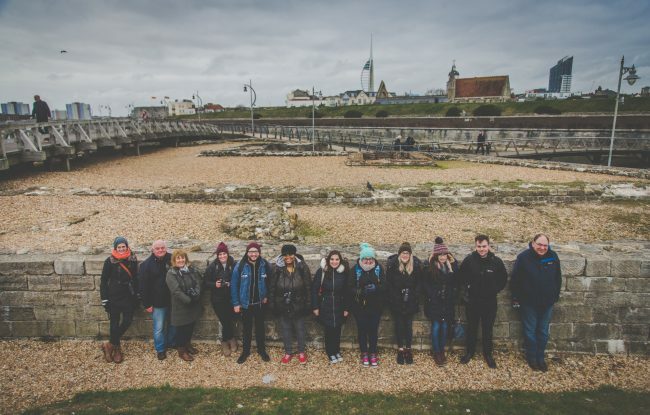 For the location and route, we’re retracing the steps of the first photo walkshop back in 2015: Old Portsmouth. 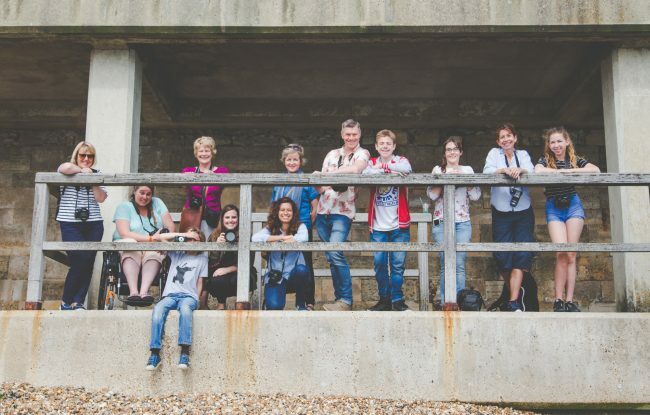 We’ll be starting off at the Round Tower and then exploring the old battery stations and the top of the Round Tower before making our way down to the Camber and then on to The Point with views over Portsmouth Harbour. We’ll then make our way back through Old Portsmouth and if there is time down to Sally Port and on to the Hotwalls beach. 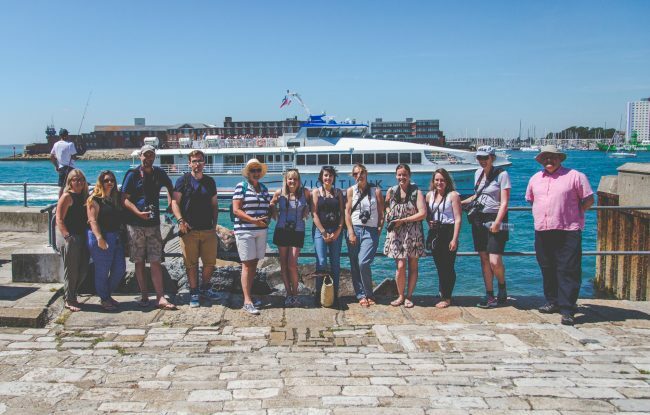 Expect to photograph great views of The Solent and Portsmouth Harbour with lots of yachts and ships, the historic Round Tower and Hotwalls, the fishing boats and craft in The Camber, view of Spinnaker Tower, historic buildings and pathways and then the beach and pier. At the entrance of the Round Tower. The nearest bus stop is only seconds away (routes 16 & 19). 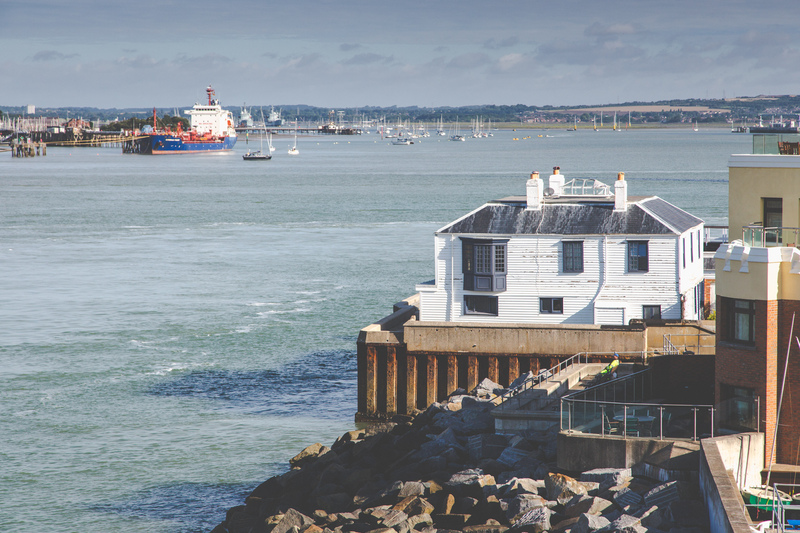 Portsmouth Harbour railway station is about 15-20 minutes walk away. This walk is about 80-90% wheelchair accessible, with good paths around locations, with just the top of the Hotwalls and the beach at the end not accessible as it is loose shingle. Happy to tweak the route. You don’t need to book in advance but booking through EventBrite online HERE helps me to keep track of expected number on the day. 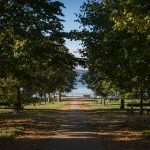 New Walkshops and the 100th Walkshop Celebration!